Classic Sizzle Ride Cymbals: Classic Sizzle Ride Cymbal 18"
The Classic line embodies the classic, late-period Turkish cymbal sound. Crafted with uncompromising quality the Classic line is available in many styles, virtually all sizes, and weights from paper thin to rock, Classics have certain characteristics in common: extensive, smooth master-hammering; ultra-fine lathing on the bell; and multi-pass lathing on the bow. Classic rides, for example, come in many styles including ping, rock, custom dry, jazz, mini cup, crash-ride and sizzle, but all share a unifying look. 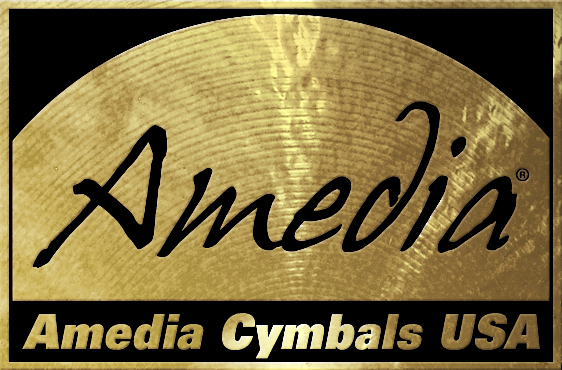 Classics are versatile cymbals; responsive with shimmering, musical overtones. A variety of timbres reside in each Classic cymbal, waiting for your touch to bring them to life. Classic Sizzle Ride Cymbals: Classic Sizzle Ride Cymbal 19"
Classic Sizzle Ride Cymbals: Classic Sizzle Ride Cymbal 20"
Classic Sizzle Ride Cymbals: Classic Sizzle Ride Cymbal 21"
Classic Sizzle Ride Cymbals: Classic Sizzle Ride Cymbal 22"
Classic Sizzle Ride Cymbals: Classic Sizzle Ride Cymbal 24"